Huge thanks to the lovely Emma Carroll, author of the forthcoming Frost Hollow Hall (Faber & Faber, 3 October 2013), for providing the first entry in the collection of writing and teaching resources I’ll be creating here. Remember, if you’re a published author and you’ve done at least one school visit, do get in touch (via Twitter @AlexiaCasale or a comment on any part of the blog) if you’d be interested in doing a guest post. If you’re a teacher who regularly works with authors, I’d be also be very interested to hear from you: it would be great to gather some guest posts from the other side of the equation. Readers: do let me know about your favourite existing resources! I’d love to collect some links. Right from the start, I swore I’d write what I knew. I’d been a secondary school teacher for fifteen years, so I’d be writing for teens, about teens, doing teenage things. End of. 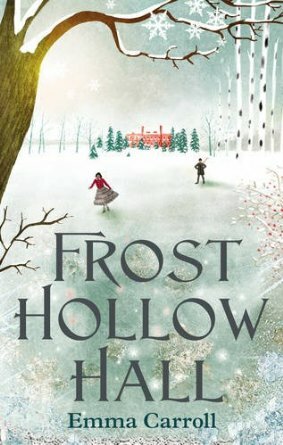 My debut novel, Frost Hollow Hall, which will be published by Faber in October, is in fact a middle grade historical novel. Contrary to what my students think, I wasn’t alive in the C19th. This wasn’t ‘writing what I knew’ at all. And yet my teaching job did play a huge part in it. In AS English Literature coursework, students can opt to write creatively in the style of a Victorian novel. In order to deliver the unit, I had to know how to write this way myself. Gulp. How did we do it? Here are a few of my own tried and tested considerations when writing historical fiction. I’m sure there are better/ different ways to do it; these worked for me. Pictures: Photos or painting from the relevant era often tell a thousand stories. Very helpful for visualising characters, settings and dress. Literature: My students worked closely with a set text, which they had to know inside out. For my own purposes, I read widely: any adult or childrens’ literature from or about the era, news reports, websites, journals, biographies, I could go on! Historical practicalities: Be mindful of what can and can’t be done. Characters can’t text each other or turn on a light. Information will often be conveyed through letters or diaries, night scenes taking place in candlelight or under a moon. Also travel: how long would it take to get from A to B? Would your character have the means to embark on long journeys? Consider too how much things cost, what was available and how people might purchase them. This list is not exhaustive. Class and Gender: In historical fiction these tend to be foregrounded concepts. A character’s class will impact on their work, their dreams, where they live, what they do, how they look, and, all importantly, their ‘voice’. Before 1870, there was no formal education system. 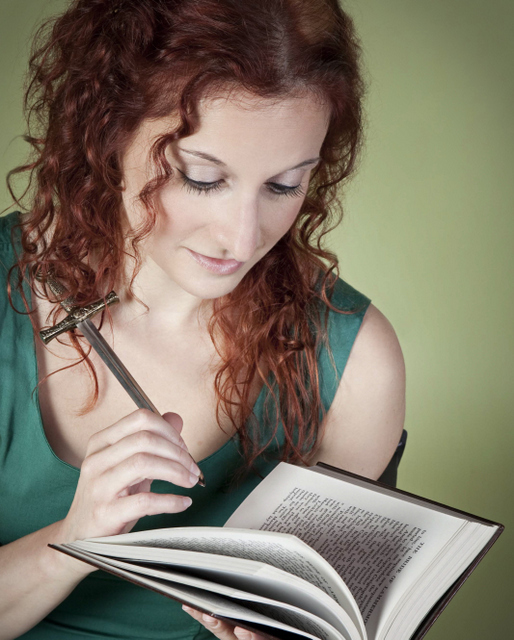 If your character can’t read or write, it may impact on how they receive plot information. Likewise gender: this is particularly significant for female characters. Consider the norms and values of the era, and how these fit with your character’s motivations. In her YA historical novels, Marie Louise Jensen overcomes this ‘constraint’ wonderfully. Language: A very obvious way to tell a book is old is through its use of language. Jane Austen writes in very long, grammatically-complex sentences: the Brontes use domestic and natural symbolism. Brilliant contemporary ‘Victorian pastiche’ writers such as Sarah Waters and Essie Fox use words no longer in common usage such as ‘casement’, ‘visage’, or ‘gaze’. I create my own glossary of era-appropriate words. A good copy editor will pick up on anything you’ve used that isn’t quite right. A ghostly tale about love, loss and forgiveness with an instant classic feel. Emma Carroll is a secondary school English teacher. She has also worked as a news reporter, an avocado picker and the person who punches holes into filofax paper. She recently graduated with distinction from Bath Spa University’s MA in Writing For Young People. Frost Hollow Hall is Emma’s debut novel. Told in the distinctive voice of Tilly Higgins, it was inspired by a winter’s day from Emma’s childhood. Currently, Emma is working on her second novel, set in a Victorian circus. Emma lives in the Somerset hills with her husband and two terriers. A post with pictures of my first copy of The Bone Dragon now up on my book-specific blog: http://www.thebonedragon.com. From here on, I’ll be trying to keep the content of the two blogs separate rather than cross-posting, but there’s the odd thing I just have to share on both. Today is BOOK DAY for me! Pre-order at Waterstones, WHSmith, Amazon and most local bookstores… Now with our beautiful cover to enjoy! Although it’ll be another few weeks before the official cover reveal for The Bone Dragon, I am now allowed to talk about our interim cover draft and the design process in more depth. The book starts with a human rib-bone in a pot. It seemed a good place to start with the cover too. This initial cover draft released in August 2012. What I love: I love the bottle – much more striking than what I saw in my head: the little plastic pot my very own rib sits in (among my socks in the drawer under my bed). I also love that the design isn’t genre or age-group specific: it doesn’t scream YA READERS ONLY! Also, it points to the fact that the book is a psychological thriller as opposed to fantasy. Not that I have any problem with fantasy (I may well end up writing some later on in my career) but it would be misleading to class The Bone Dragon that way. Cons: I’m not terribly keen on was having the carved rib shown on the cover. I’d prefer for readers to be free to imagine this for themselves, with no visual prompting. Plus you could never carve a human rib like this. For one, they’re too narrow and for another they’re hollowish so it wouldn’t work, no matter how tiny the overall dragon. My feedback to the designers: If the cover is to show the rib-in-a-pot that sets the whole story in motion, it needs to look more like a human rib, rather than an ox thigh-bone. What I love: I love the hazy, impressionistic feel: I really like that the image isn’t too clear and that you can’t tell what Evie looks like. The feel is right for the book too: the slightly out-of-proportion arms and the way she’s holding them out, almost like wings. And the colours are fantastic. Even as a little thumbnail, the title stands out and the colours are eerie, though there’s slightly too much yellow and red for me: in my mind, the book is black and blue and purple. But I think the image is striking both in thumbnail size and in larger scale. Again, I love that it’s not YA specific and doesn’t speak strongly to any particular genre, though it hints more at literary fiction than the previous cover, which is fine. The book sits astride a whole bunch of genre boundaries without being one thing or another, though literary fiction and/or psychological thriller are the best fit with the book. What I love most is how this image combines with the second part of the design – the secret bit I still can’t show you. It’s the two together that make this magical. Cons: Only tiny quibblettes. Not that it really matters what I see in my head, but the nightdress (?) isn’t something Evie would wear and her hair is longer than this. Also, I like the idea of readers being able to picture Evie for themselves without too many visual clues. Plus, while I really like the typeface, perhaps the crayon effect is too young, not just for Evie but for the intended readership (16+). My feedback to the designers: Basically, what I said on Twitter. The new design is perfect: absolutely gorgeous, sumptuous, stunning. 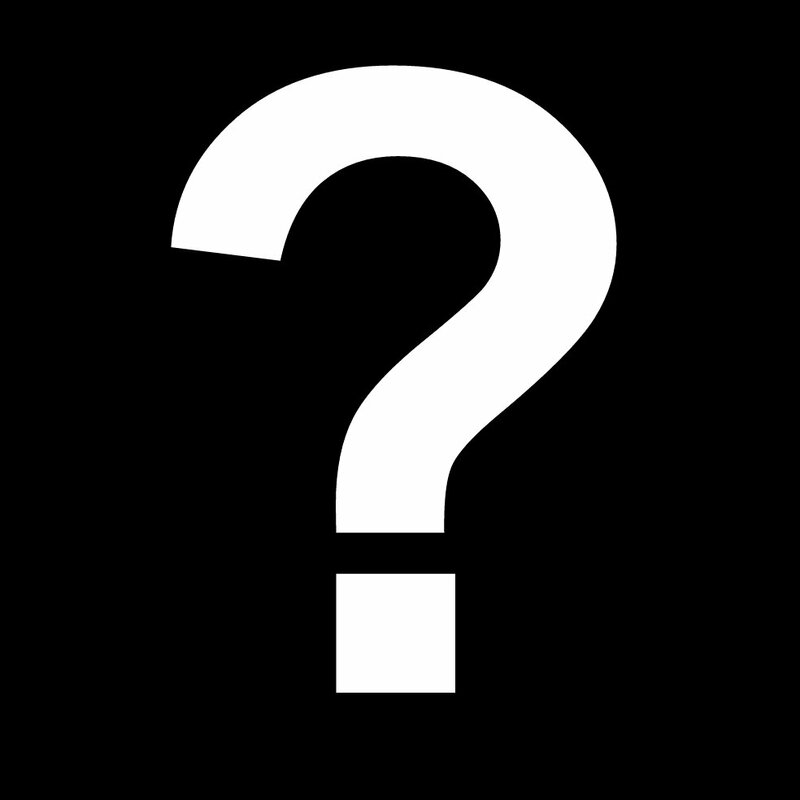 I can’t wait to share it with you all… and to explain more about the missing part of cover #2 that explains why I adored that design, even though it’s not a patch on the official cover. I’m not positive that the ‘secret part of cover #2’ will turn up as part of the final cover (I still haven’t seen the finished version of that aspect of the design yet), but I’m hoping so. So, what do you think of our interim cover? So, somewhere in among the edits, Rebecca emails me to ask for a photo. I am one of those people who are just not photogenic. Or at least I hope that’s what the problem is: if I really look like I do in most photos I have MUCH bigger problems than not being photogenic. Anyway, suffice it to say I don’t like being photographed much. Oh, I don’t mind a photo with a group of friends or at a family party or a big event – I don’t make a big deal out of it – but generally I don’t let people take photos of just me, by myself. So when Rebecca asked for something, even a photo taken by a friend on a reasonable camera, I didn’t have many options. My favourite photos of myself are (a) the one with a cherry blossom branch in front of my face and my eyes peeking over the top (thank you, Lizzie! ), (b) the one of me barely visible behind my exceptionally long (and beautiful) cat, (c) the one taken from a long, long way away of me in a meadow in the hills above Prague, and (d) a very low res one taken at a ball hosted by a big Cambridge tech company where I’m wearing a lovely strapless ballgown, only the photo is from the shoulders up so it looks like I might be wearing… less. And… well, that’s about it for photos of me that I like. I have one taken with a group of friends (so not perfect anyway) at the Clare Hall (Cambridge college) Summer Ball, and in this one you can see dress straps… but my eyes are mostly shut. Mostly I look recently dead in photos. So it didn’t help that, when Rebecca asked for a publicity photo, I was recently out of the hospital (after having had the latest rib out) and completely morphinated… Just the look I wanted to go for. Anyway, after much trawling around for local photographers, I finally found the fabulous Louisa Walsh at ArtbyLAW. Louisa was absolutely brilliant (and extremely kind) and, thanks to tea and music from Tom, and a fantastic job on the make-up from Jade, I made it through the shoot… and even had a few pictures where the morphination didn’t show too much. For the most part, I focused on looking like I was thinking evil thoughts. This, I suspected, would stop me from looking vacant… and it would also fit the book. And just me in general. ‘Would you like a flower, too?’ Louisa asked. So in several of the longshots there I am with my notebook… and my knife (it’s a very pretty knife, as you can see: one of my favourites). I did think about bringing a rib in a pot, but I suspected that might be too morbid… especially given the evil glint in the eyes that decided my favourite headshot. So how did I work on looking evil? Well, mostly I just thought about the book. There, there be sneakiness… and a Dragon (sort of)… And a little bit of evil for good measure. 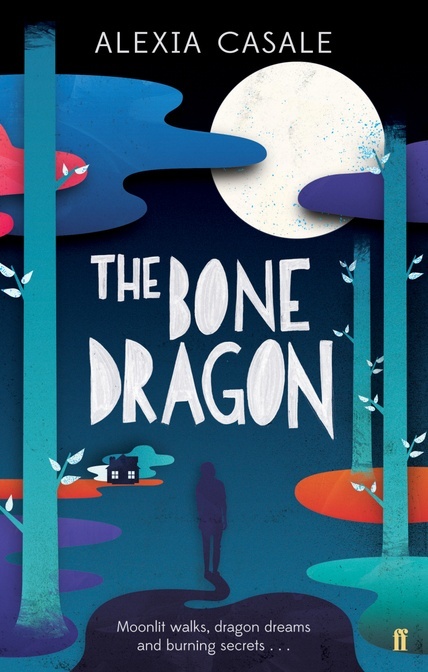 The Bone Dragon is now available to pre-order on AmazonUK and WHSmith, though it should soon be available via a wide variety of retailers. Do note that the cover design won’t be added for another month, give or take, as we’re currently consulting on the draft design. If you’re interested in commenting, the draft cover is available at http://thebonedragon.wordpress.com/2012/08/20/draft-cover-design-comments-welcome/ . Draft cover design: comments welcome! 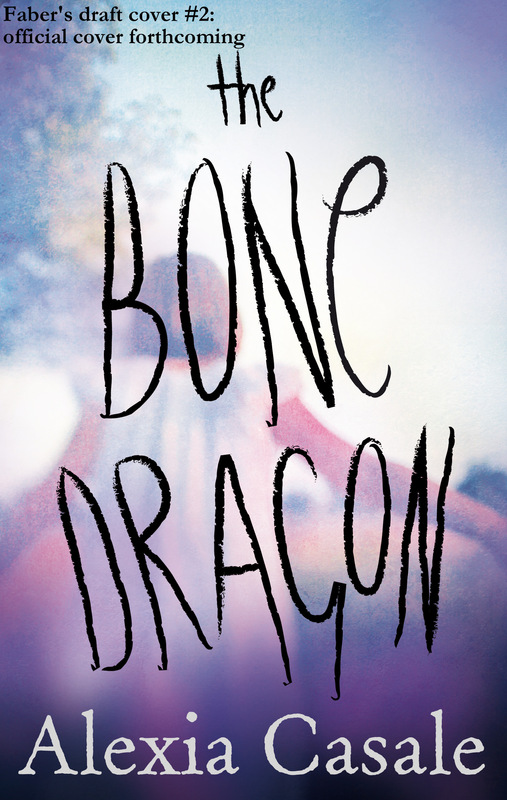 The draft cover design for The Bone Dragon is now in! The final version will be a bit different, but I’d love to hear what you think and hopefully pass some comments along to Faber to help us decide on the official cover.